Meeting developers at local meet-ups in Bangalore. We care deeply about the developer community at DeepSource. Giving back to the community aligns with our mission of helping developers ship good code. Sanket delivered a talk titled Introduction to Continuous Quality. Along with a refresher to concepts of CI and CD, the process of CQ was introduced, discussing how it benefits the development process, and where it lies with CI and CD in the pipeline. The talk also included a demo of a CQ workflow powered by GitHub, DeepSource and CircleCI. 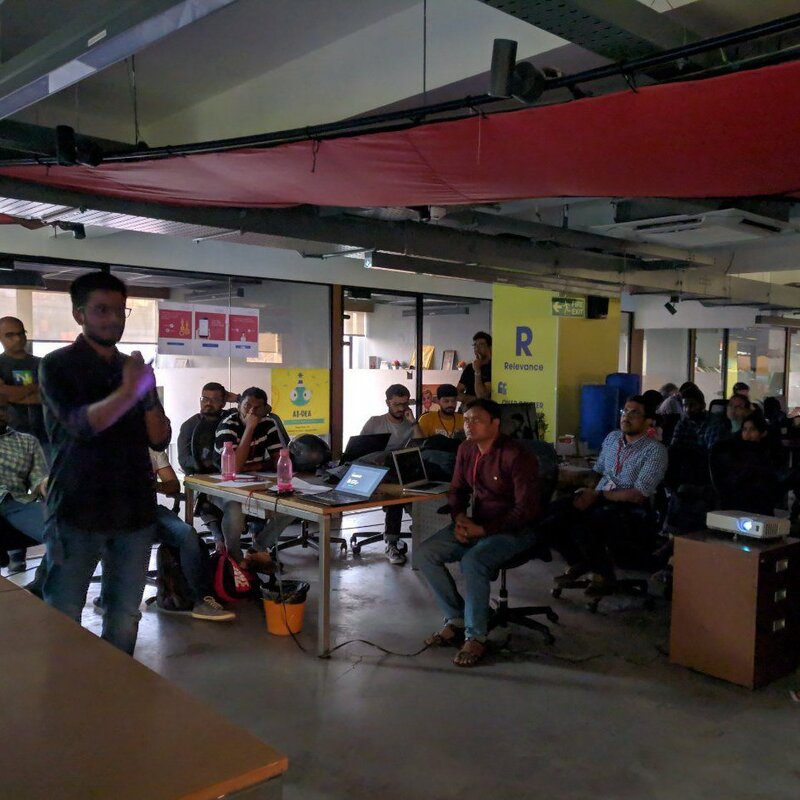 Jai delivered a talk titled Introduction to Kubernetes Networking, in which he talked about terminologies related to networking in Kubernetes and how components inside the cluster talk to each other. The session also included an overview of internals of cluster networking, including coreDNS and kube-proxy. The team thanks the organizers of both the events for the opportunity to share our knowledge! DeepSource helps you ship reliable software, with fewer bugs.